What to do when Samsung Refrigerator makes too much noise? 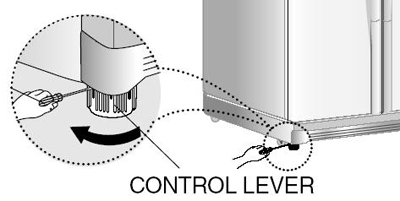 There are many possible causes when a Refrigerator is making noise. Most of the noises are normal operating sounds whereas some noises can be easily fixed with simple configuration to the Refrigerator. But if you feel like your Refrigerator might be making too much noise, there are some easy things to check. It is caused by gas moving through the pipes in your Refrigerator when the the appliance cools or freezes your food. 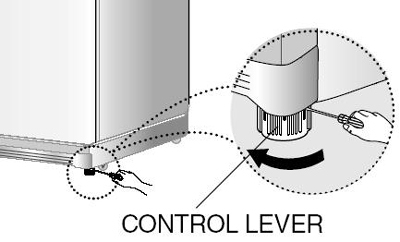 It occurs when the interior components contract or expand as the Refrigerator is cooling or the interior temperature changes after the temperature has been reset. The buzzing noise you hear is the sound of the Refrigerator compressor running especially during the beginning of a cooling cycle and when it shuts off. It can be also heard after getting water from the door dispenser. The noise should not last longer than 7 seconds. This noise will be heard about 4 seconds after removing a glass from a dispenser due to the dispenser chute closing. It can be heard when the icemaker fills with water. When the unit reaches set temperature, the compressor stops operating causing the fluttering noise.